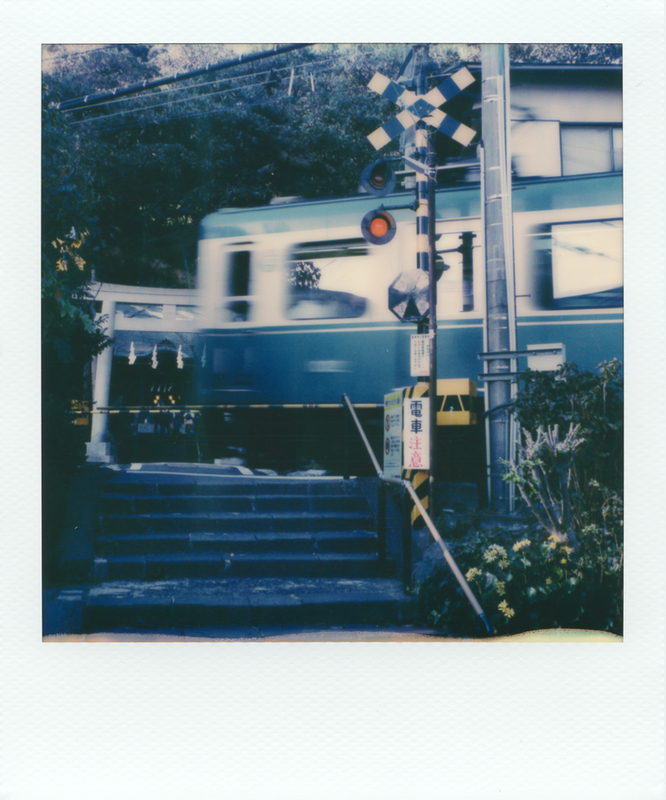 I do love instant photography, its so…immediate. You also still get the lovely interaction of the physical medium and the light which seems just like a good idea to me (not that I am averse to the digital stuff either). 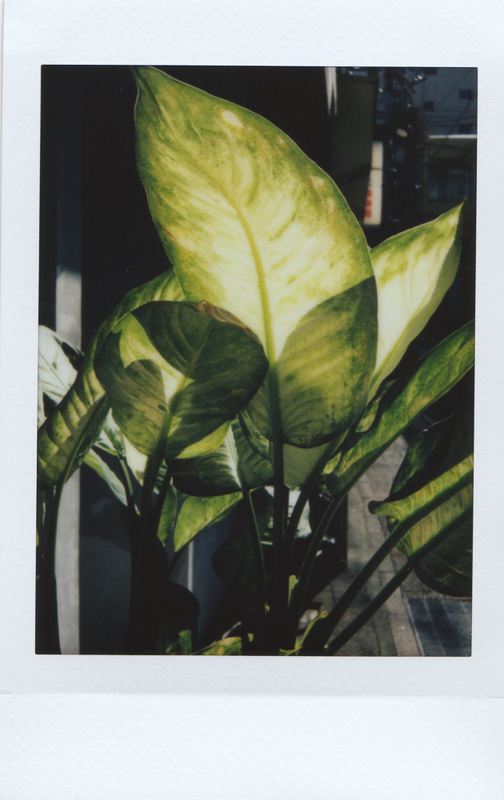 This time I took my Fujifilm Instax Mini 90…as I don’t have any other Instax cameras having purged my Mint TL70 (didn’t like the metering) and Lomo Instant Automat Glass (damn light leaks). 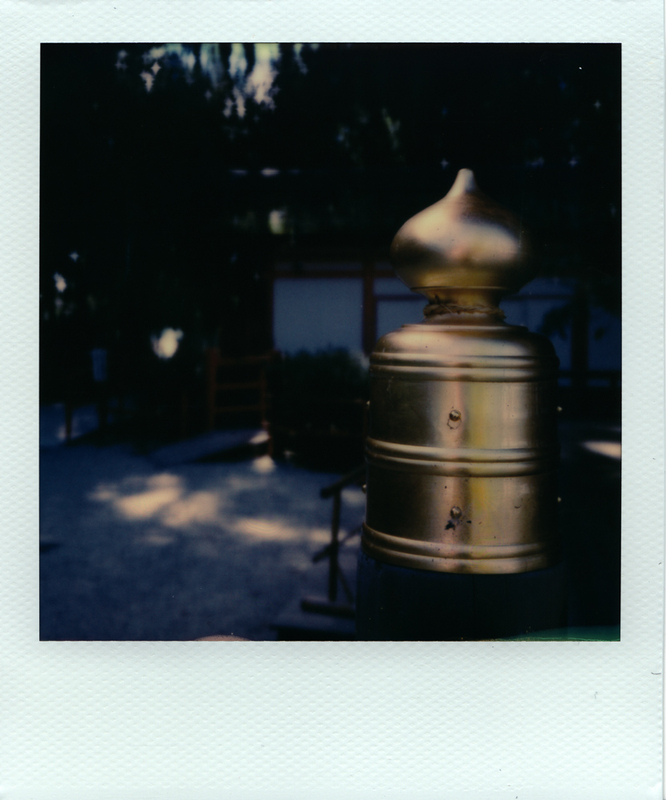 I was a bit dispirited with the quality of the shots from the Mini 90 - I know the film can be capable of so much more. Fortunately a lovely man in Nagasaki let me make a photo of his Shiba (I took two shots, I hope his has pride of place somewhere in the Shiba’s home). 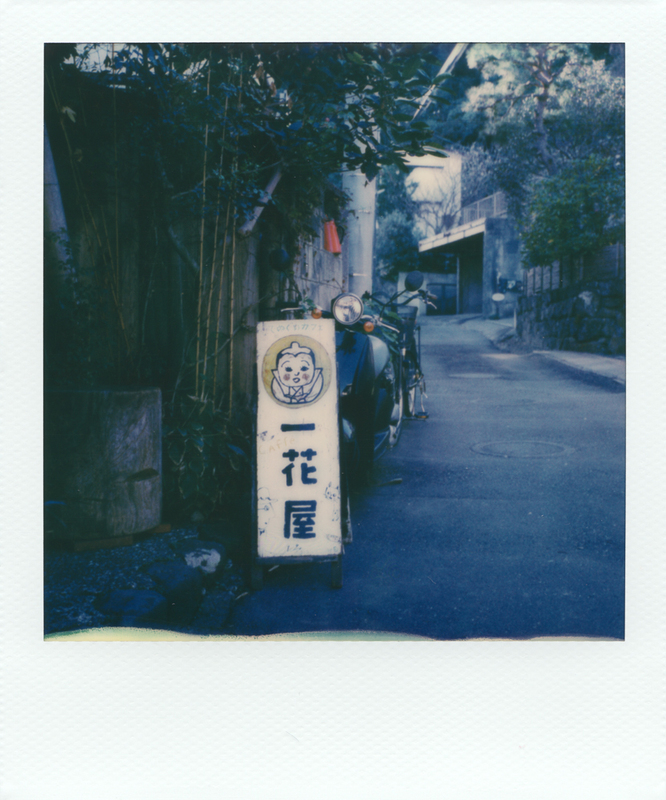 Even more fortunate, I’d also taken my Mint SLR670S Noir - which is a total joy. I’ve not been a massive fan of Impossible Project (now Polaroid Originals) as I really hated the fact they made the public pay through the nose for experimental films. Now though, the stuff works…so I made some black and white shots. Perhaps the pumpkin should have been in colour…I guess you’ll just have to wait for a colour shot in a later post. Oh, I guess you could head over to my other website (why do I have two…heck knows) and check out my travelogue and iPhone photos. Coffee Hitomachi was THE BEST…a wonderful place to stop and take the weight off. The owner was lovely, the siphon brew tasty as hell, and the mugs all made by his wife (we bought one). If you’re ever in Nagasaki then please do check it out. So there you have it…one final thought is that I am crap at scanning so these are inevitably dusty, and with dodgy white balance in places. Lucky I’ve got the originals but I guess you’ll have to live with this rubbish.